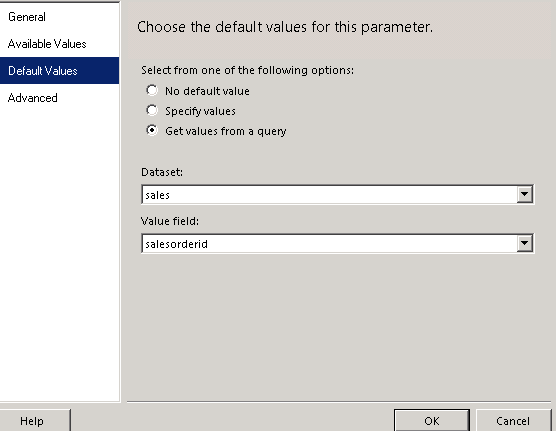 based on dataset1 values we need to filter dataset2 data. First create the Dataset1 with enableprefiltering="1". 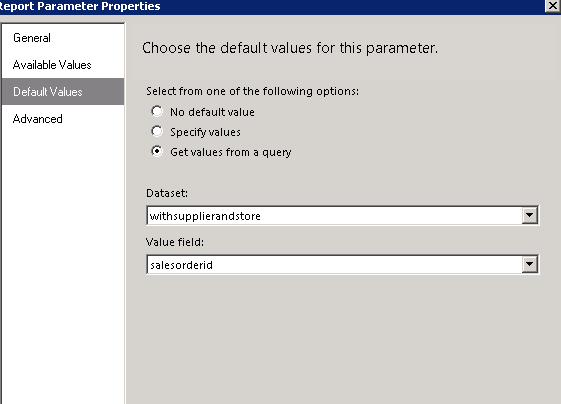 the about code will join "order", "Account","businessunit" tables. 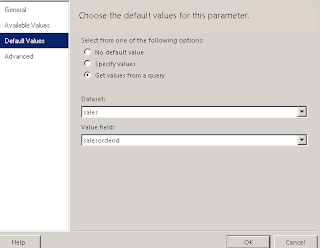 Give the values as default values. 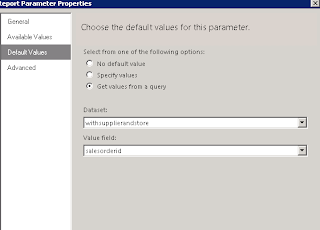 Use this filter and create another dataset3 for the Salesorder. u will get the correct details.